Nepali also known as Gorkhali or Parbattia, is an Indo-Aryan language of the sub-branch of Eastern Pahari. It is the official language of Nepal and one of the 22 official languages of India. It is spoken mainly in Nepal and by about a quarter of the population in Bhutan. In India, Nepali is listed in the Eighth Schedule to the Constitution as an Indian language, with official status in the state of Sikkim, and spoken in Northeast Indian states such as Assam and in West Bengal’s Darjeeling district. It is also spoken in Burma, Nepali diaspora worldwide. Nepali developed in proximity to a number of Indo-Aryan languages, most notably the other Pahari languages and Maithili, and shows Sanskrit influence alongside Persian due to its Indo-Iranian roots. However, owing to Nepal’s location, it has also been influenced by Tibeto-Burman languages. Nepali is mainly differentiated from Central Pahari, both in grammar and vocabulary, by Tibeto-Burman idioms owing to close contact with this language group. Historically, the language was called Khas Speech (Khas Kurā) and Gorkhali (language of the Gorkha Kingdom) before the term Nepali was adopted. 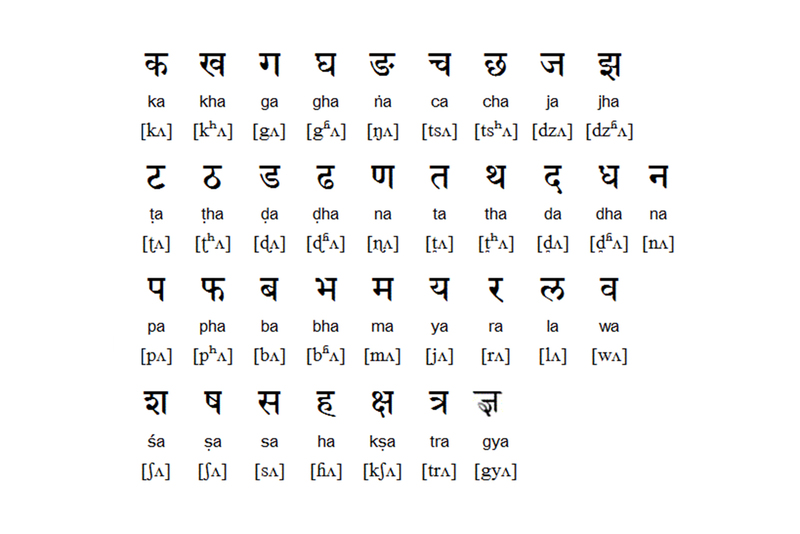 The origin of modern Nepali language is believed to be from Sinja of Jumla. Therefore, the Nepali dialect “Khas Bhasa” is still spoken among the people of the region. It is also known as Khey (the native term for Khas Arya living in the periphery of the Kathmandu valley), Parbate (native term meaning “of the hill”) or Partya among the Newar people, and Pahari among the Madhesis and Tharus. Other names include Dzongkha Lhotshammikha (“Southern Language”, spoken by the Lhotshampas of Bhutan). To learn common Nepalese language and use with Nepali people, and your staff. How are you? Tapailai Kasto Cha? I am fine. Malai Thik Cha. Have you eaten? Khana khannu bhayo?